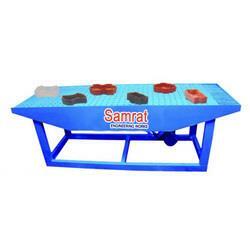 We are Manufacturer of Rubber Belt Conveyor Machine in Morbi. 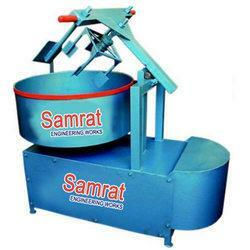 and also Supplier of Rubber Belt Conveyor Machine in India. 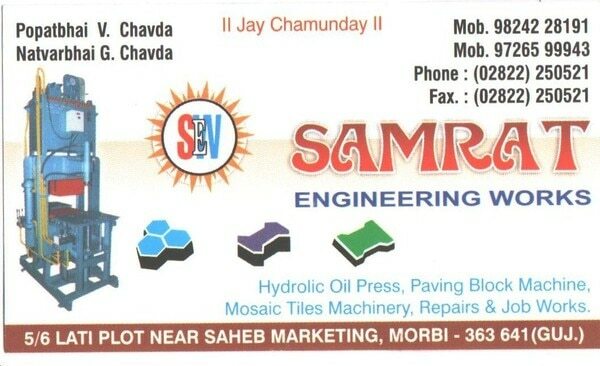 best Quality and Custmer Satisfaction is our Motto. 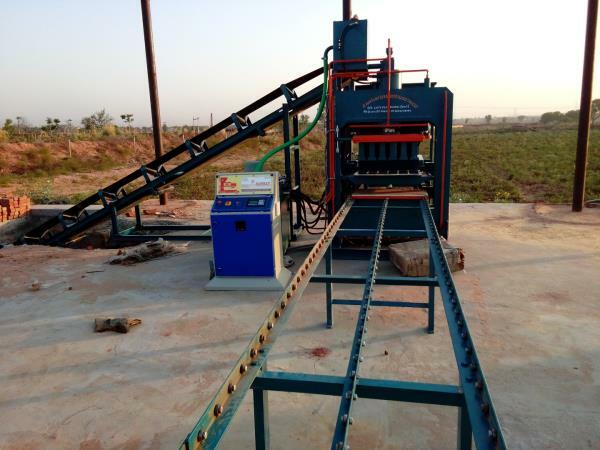 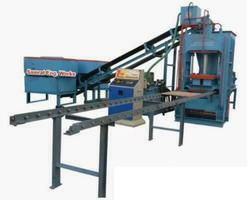 we are manufacturer fly ash brick making machine and all tyle construction machinery. 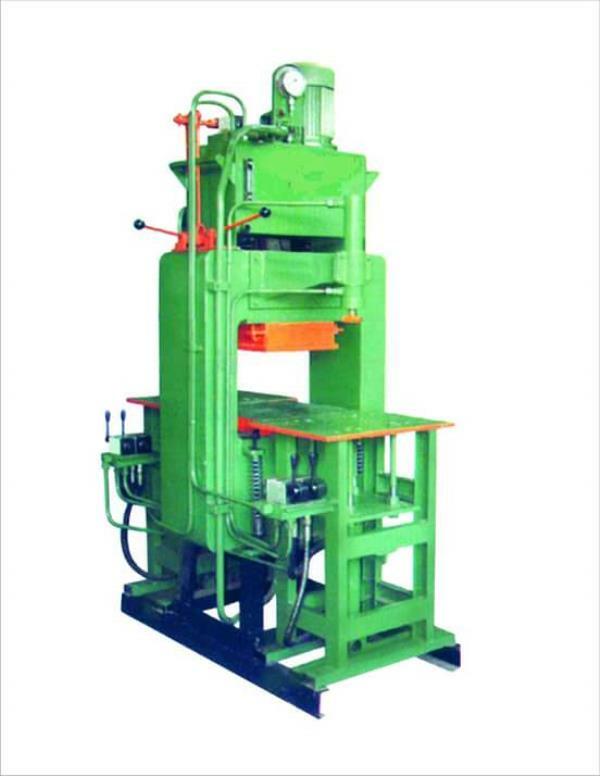 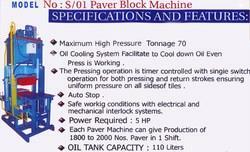 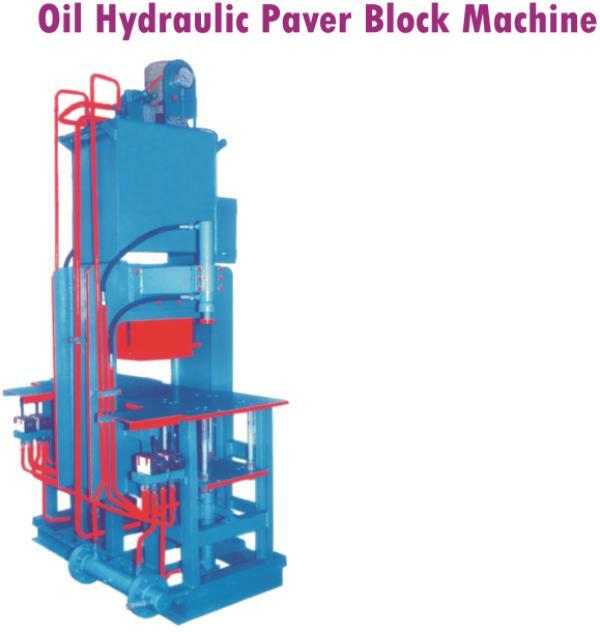 we are manufacturer paver block machine and rubber mould. 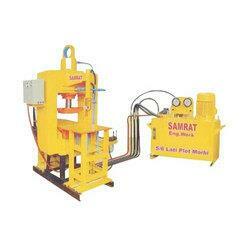 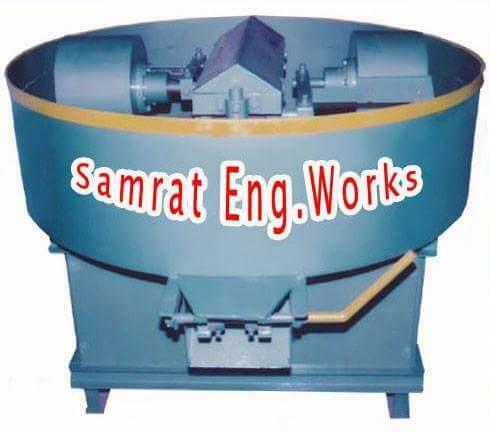 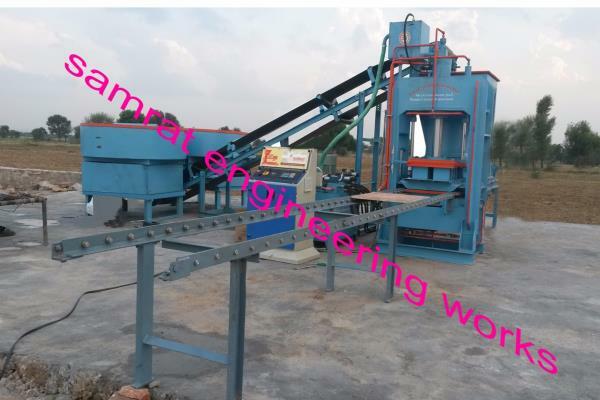 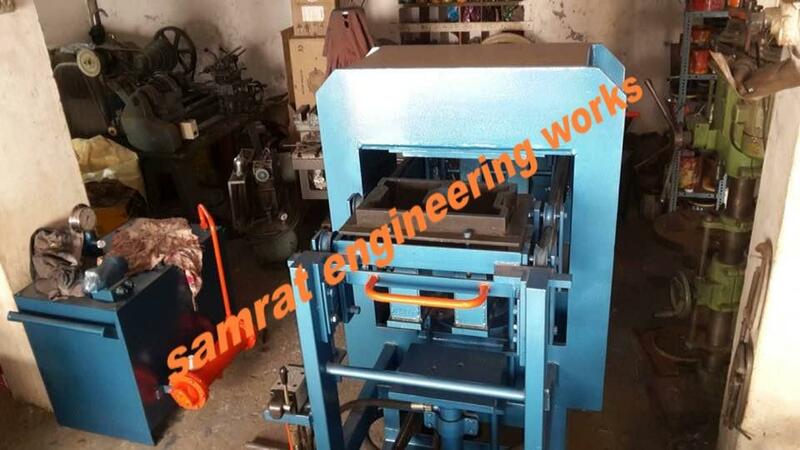 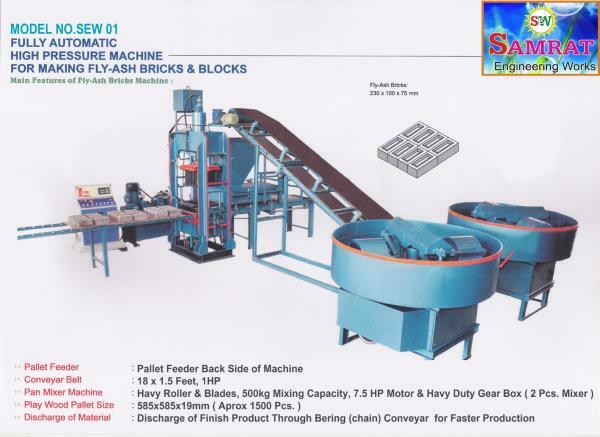 We are manufactured fly ash block making machine in Samrat Engineering Works (Morvi) is a renowned Manufacturer and Supplier of Engineering Machines including Vibro Machines, Pan Mixer Machine, Paver Block Machine, Fly Ash Brick Making Machine, Bricks Making Machines, Colour Mixture Machine, Chip Mixer Machine, Hydraulic Power Pack, Oil Hydraulic Press Machine and Rubber Belt Conveyor Machine. 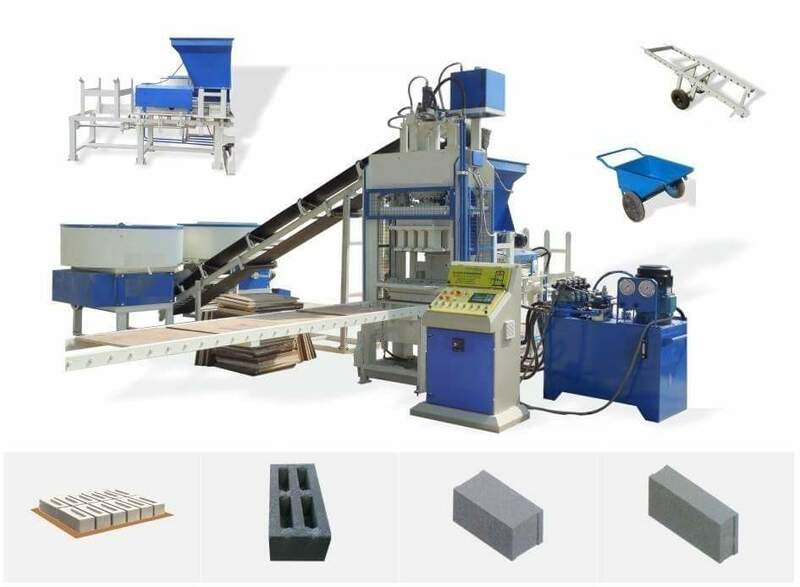 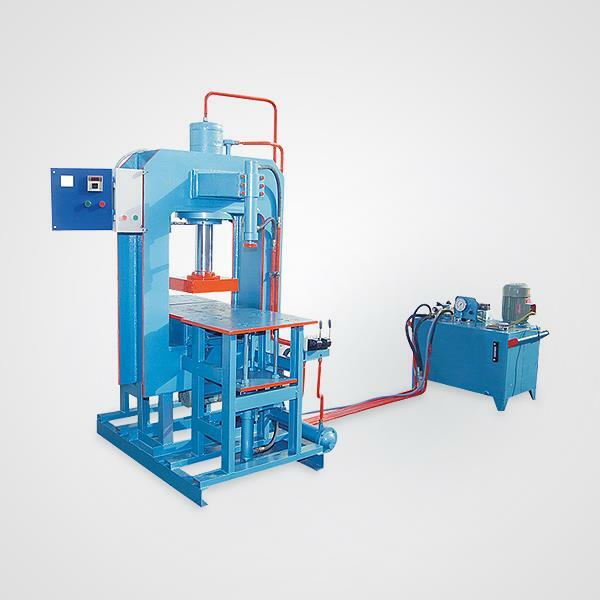 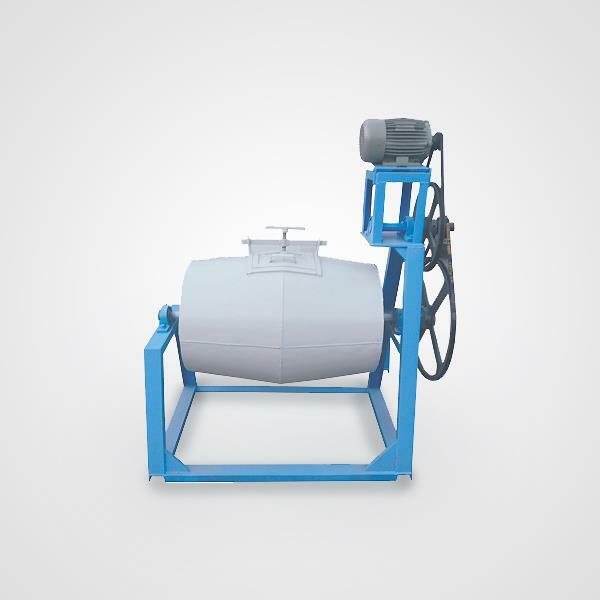 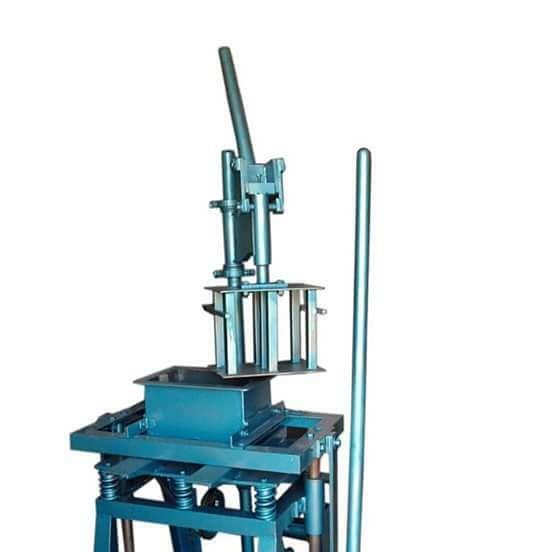 Designed to perfection, the Fly Ash Brick Making Machinery, Material Handling Equipments and Chequered Tiles Molds manufactured by our company, greatly serve in a big way to the Construction sector of India. 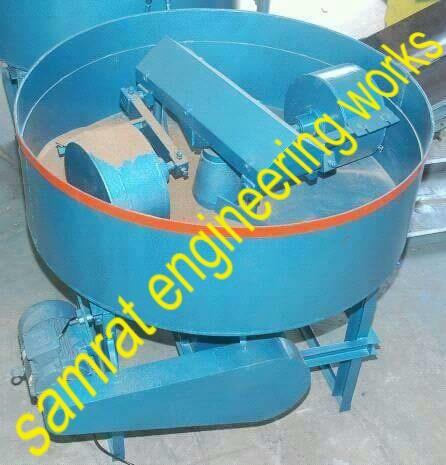 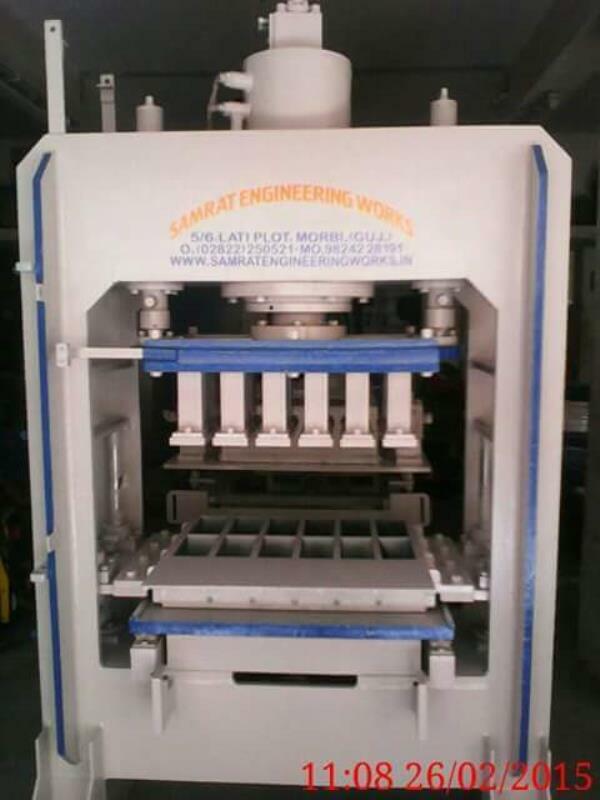 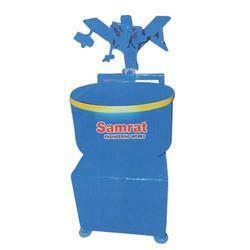 Welcome too samrat engineering works . 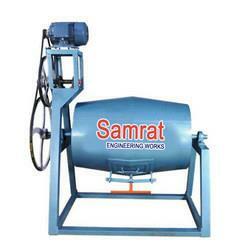 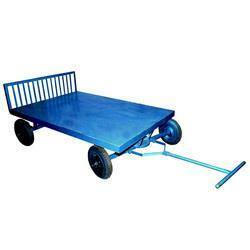 We are manufacturer construction machinery and etc. 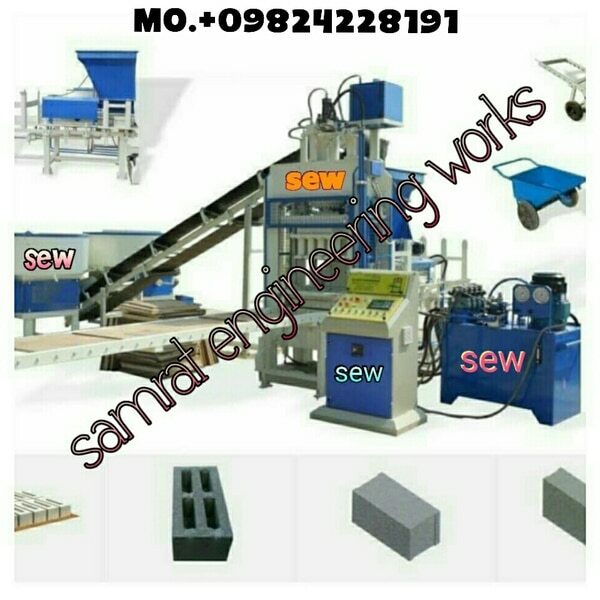 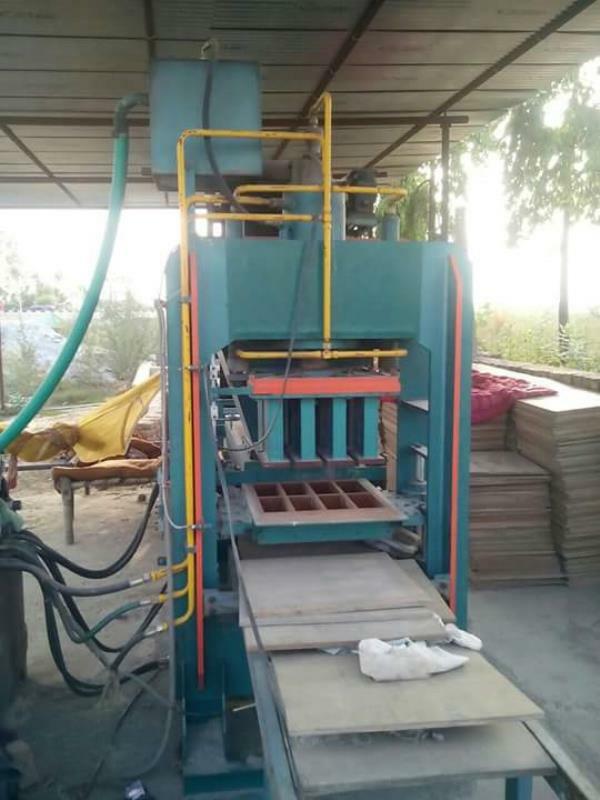 like wise ∆ fly ash brick machine ∆ paver block machine ∆ vibrators machine ∆ colour mixture machine ∆ pan mixture machine ∆ ruddy mixture machine ∆ rubber mould ∆ PVC mould ∆ fully automatic with wibro machine ∆ 40 ton paver blocks machine ∆ 70 ton paver blocks machine ∆ 300 ton hydraulic with 2 cylinder pres. 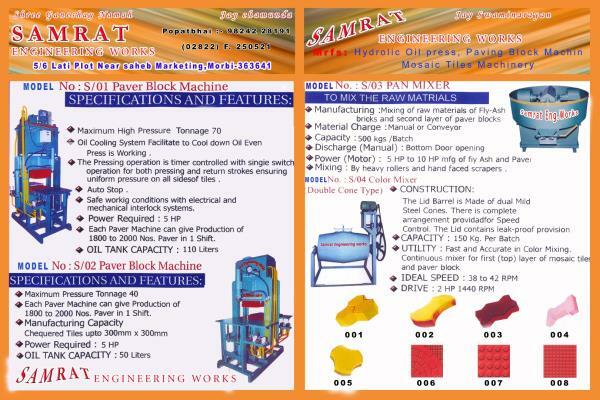 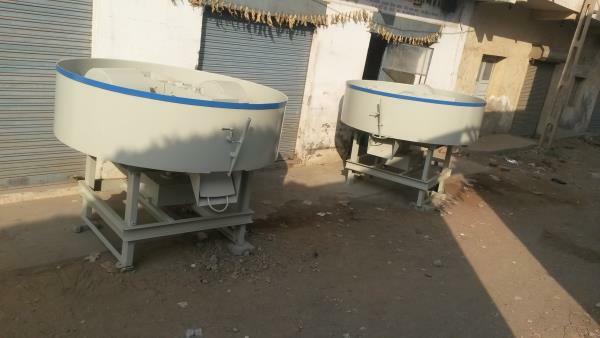 ∆ D mould machine ∆ heavy roller pan mixture machine ∆ bled mixture machine ∆ concrete mixer machine ∆ hydraulic pressure machine ∆ semi automatic brick machine ∆ 2 colour paver blocks machine ∆ hollow brick machine ∆ solid brick machine ∆ block press machine And all construction machinery manufacturer morbi Gujarat India. 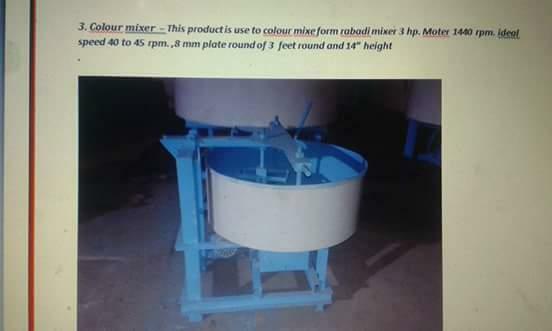 Thanks your Mr. Ms.